The stoppage time is running and the referee has already checked his watch for several times. Victory is almost within reach but the decisive one idea ahead is missing – and time is running out. Sounds familiar? This is just the challenge most managers face on a day-to-day basis. There is ever less time to take decisions. At the same time, the underlying data have to be reliable and robust to ensure valid decision-making with minimal risk. Market research is called on to make this happen – and we do make it happen! Let us show you how we meet all of these requirements with our new solution Harris 24. In our webinar we revisit marketing questions from the UEFA European Championship. 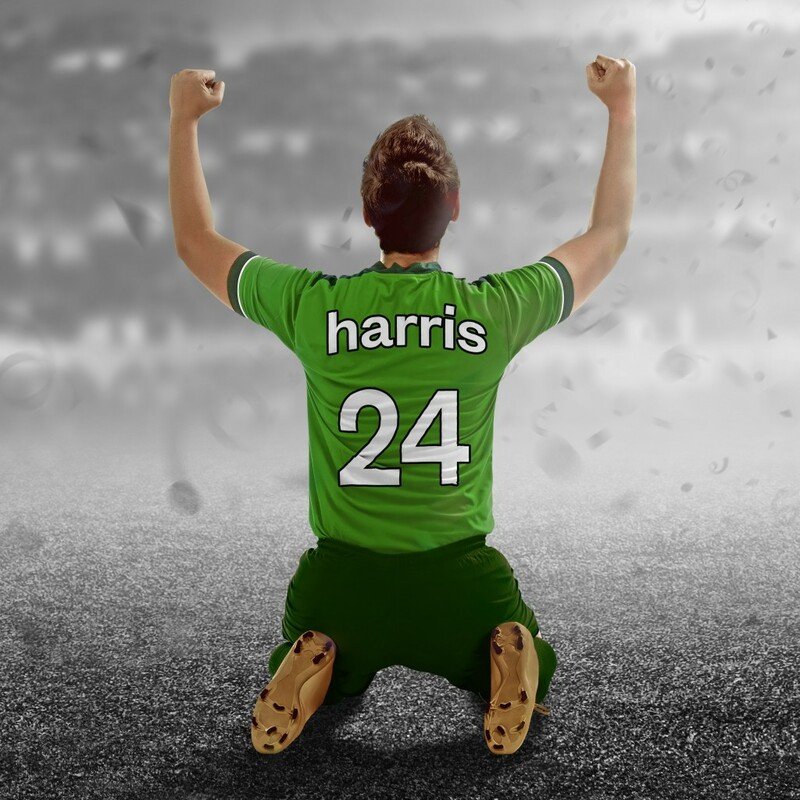 Based on these examples we demonstrate to you the manifold capabilities of Harris 24 and its real-time results and how it can be used to add value and speed up decision-making for your company. We will illustrate how state-of-the-art research fuels your business decisions with just the right mix of automation efficiency and research know-how – even before the final whistle. The match runs only 90 minutes, but the day has 24hours. And that‘s enough! Timon Seidelmann, MA Sociology, Politics and Economics, has more than 6 years of experience in market research. In his role as Senior Research Consultant at Harris Interactive he helps FMCG clients implement projects with varying timings – from yearly trackers all the way through to ultrafast 24 hours adhoc studies. Please don’t hesitate to contact us at research@harrisinteractive.de if you wish to receive further information about the webinar or the German version of this webinar.